A quick rescue can often mean be the difference between life and death or massively increased recovery times Mark Cannell says. Avid fisherman Mark 'Tinny' Cannell has competed in all but one Leigh Fishing Contest. 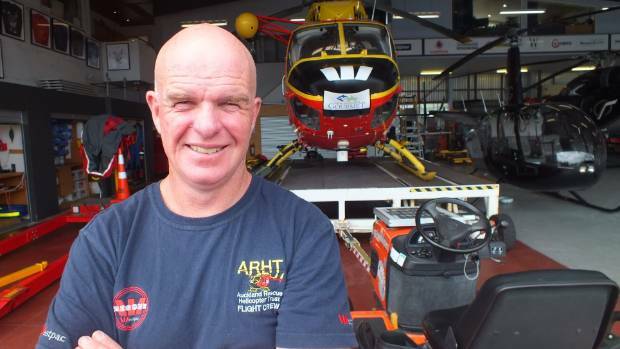 As lead crewman for the Auckland Rescue Helicopter Trust he knows just how important the charity's biggest fundraiser is to gain the funds to keep the choppers in the air. Cannell joined the trust in 2004 and has completed more than 2000 rescue missions.